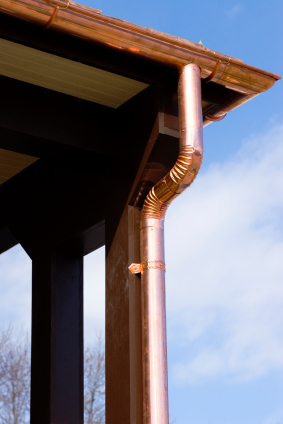 Are Copper Gutters Right For Your Minnesota Home? Believe it or not, when it comes to gutters, you have many choices to make. Color and style are the easy part, but choosing the material can be daunting. 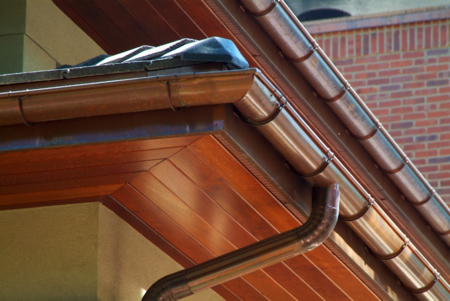 Metal roller technology has made it possible to have seamless copper gutters. 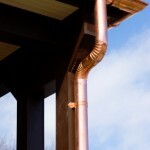 Seamless copper gutters are more affordable than the older more labor intensive copper systems of the past. 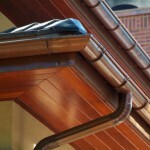 Seamless copper gutters do not require expensive upkeep like the older systems of the past. OK, it’s time to buy. What to do? Above all, think about warranties and who will install your gutters. Look for a company and an installer who will be around if a problem occurs. Protect the value of your house with a long-lasting professional installation.